Call now Open for Erasmus + scholarships (MA and PhD) at the University of Trento (Italy). 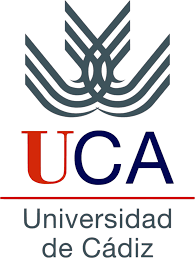 Call now Open for Erasmus + scholarships Staff (Teaching and administrative) at the University of Valenciennes (France). 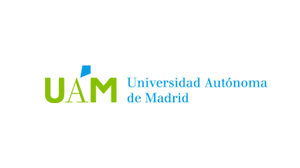 Call now Open for Erasmus + scholarships (Staff and PhD) at the Autonomous University of Madrid (Spain). at the University of Grenada (Spain). Call now Open for Erasmus + scholarships Staff (Teaching and administrative) at the University of Lublin (Poland). Call now Open for Erasmus + scholarships students Master at the University of Valenciennes (France).